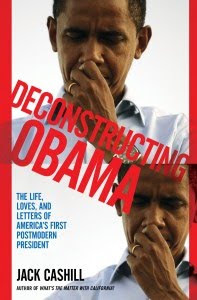 While out promoting my new book, Deconstructing Obama, I have been asked a few times about Obama's mysterious Social Security number. Not knowing enough to speak authoritatively, I chose to swim upstream through the data flood and head for the source. Here I found a no-nonsense licensed investigator from Ohio named Susan Daniels. Widowed at 30 with seven children, Daniels went back to school and eventually emerged as a certified paralegal. After several years working for others, Daniels got her own license as an investigator in 1995. Since then, she has specialized in litigation support for law firms. Her particular strength has been in researching assets. By her own admission, Daniels is "good with public records." She knows her way around databases and has access to many that the public does not. 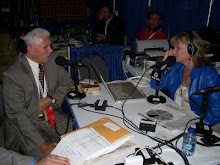 "I did not like the way things were going," Daniels says of the country's drift circa 2009. And so in the best spirit of citizen journalism, she began to investigate Obama on her own. 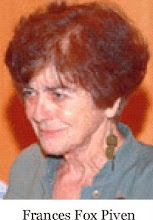 What she and fellow investigator Neil Sankey unearthed was a nugget that could have ended the career of a George Bush or a Sarah Plain: Barack Obama had been using a SocialSecurity number issued in Connecticut between 1977 and 1979, a state in which he never lived or even visited at that time in his life. This will not come as news to the readers of WorldNetDaily, whose thorough investigation climaxed last June when WND's veteran White House correspondent Les Kinsolving confronted Obama spokesman Robert Gibbs on the subject. Predictably, Gibbs laughed Kinsolving off and switched the subject to the birth certificate. Kinsolving had seen this kind of laugh and switch before. In 1982, for instance, he introduced the subject of AIDS to then-press secretary Larry Speakes. "Over a third of [the victims] have died," said Kinsolving. "It's known as 'gay plague.'" "I don't have it. Do you?" joked Speakes to a general round of laughter. But unlike Gibbs, Speakes simply did not know any better. As much as Daniels appreciates the work of WND and other serious investigators who have helped clarify the picture, she is distressed by the few who have clouded it. "There have been many playing junior investigator from the start," she jokes. "I don't know if they even have their decoder rings yet." This being the case, I asked Daniels to guide me through the data mine field and help me ascertain what we know for sure about the world's best-known SocialSecurity number: 042-68-4425. "All I can say," says Daniels of 042-68-4425, "is that it's phony and [Obama] has been using it, with it first appearing on his Selective Service document in 1980." Daniels sent me a copy of the hand-written application of the individual who held the number immediately before Obama's, 042-68-4424. The applicant, Thomas Wood, died at age 19, which is why his information is available. Wood's Social Security number was issued sometime between March and May of 1977. Obama would turn 16 in August of that year. Woods lived on Glenview Drive in Newington, Conn., the state from which all "042s" applied. Obama lived in Hawaii. True to form, the left-leaning media set out to undermine the Social Security controversy and ridicule the investigators. Revealing, however, is the weakness of the response. "Numbers are assigned based on the return address on the request envelope, not residency," crowed Jason Linkins in the Huffington Post as though he had said something meaningful. Linkins suggested two possible explanations, both preposterous. 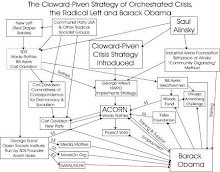 One is that Obama applied for his SSN as a little boy in Indonesia for no known reason, and the application just happened to be processed in Connecticut for no known reason either. For the second, Linkins cited the argument of Carole Glibert, in the Yahoo-related "Associated Content." Said Gilbert, presumably with a straight face, "In fact, Barack Obama's dad attended college in Connecticut and in 1977, Obama was college aged; is it beyond reason to consider that he might have checked out his father's alma mater?" Last time I checked, Harvard was in Massachusetts. The closest town to Harvard in Connecticut is about 90 minutes away, and there is no record that Obama Sr. lived there, let alone that Obama visited his imaginary alma mater and just happened to apply for a SocialSecurity card while visiting. Daniels also sent me a copy of Obama's Selective Service data. Obama appears to have registered on Sept. 4, 1980, a month after his 19th birthday. The form lists the telling last four digits of his "042" number, "4425." This is the first use of the "042" number that Daniels could find. She is just not sure it is legitimate. Some have credibly argued that the Selective Service information was forged and backdated once Obama became a presidential candidate. "They were stupid to use the CT number on the [Selective Service] card," Daniels adds, "because now there is no way for [Obama] to back out of that number." Other than the 1980 Selective Service registration, the first time Daniels could find Obama using the "042" number was in 1986 in Chicago. 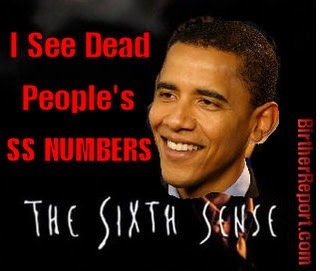 As to how Obama may have secured that number, it is possible that he turned to his radical friends for advice. 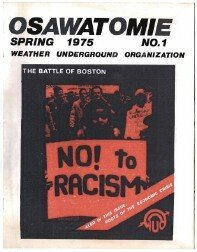 "We invented all kinds of ways to obtain false identity papers, and got busy building multiple sets of ID for each of us and for every contingency," writes Bill Ayers of his years in the Weather Underground. "We soon figured out that the deepest and most foolproof ID had a government-issued SocialSecurity card at its heart." 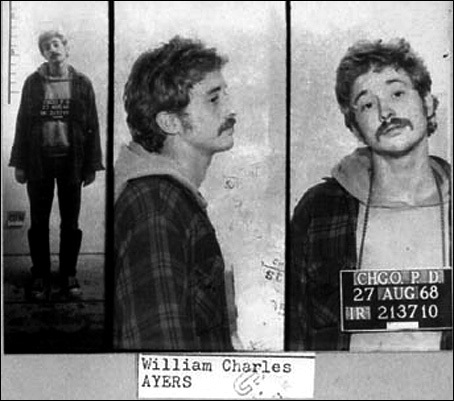 For the record, Ayers appears to have commuted between his wife and children in Chicago and Columbia University in New York from 1984 to 1987. 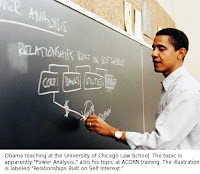 Obama left New York, where he, too, had attended Columbia University, and arrived in Chicago in 1985. Daniels and Sankey have tracked Obama's many uses of the "042" number in Chicago, in Massachusetts and in Washington. Others numbers appear with the "Obama" name, but Daniels cautions against attributing these numbers – with the exception of those from Obama's college days at Occidental – to the president. From Daniels' perspective, one felonious use of a fraudulent number is enough. She believes this to be a more tangible scandal then the birth certificate and wonders when someone beyond WND will start paying attention. View an amiable two-minute cartoon on the subject. I.O. Note: This article is accompanied by related information on the subject at BirtherReport.